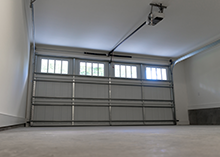 One car or two car garage doors for residents or large roll-top industrial type garage doors for your business are no problem for HighTech Garage Doors. 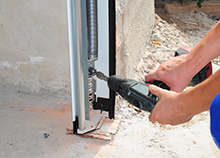 We are in the business of ensuring access to your garage and have been doing so for businesses and residents here in the Seattle, WA for some time. We know that our experience means that we can also assist you.